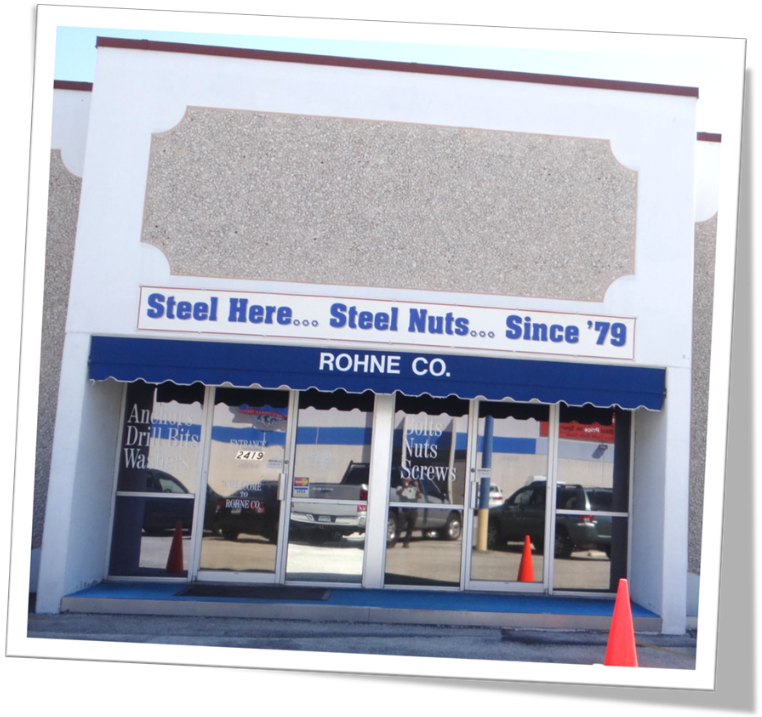 Rohne Co. is a veteran-owned company and has been servicing the fastener and industrial supply needs of the San Antonio and surrounding area since 1979. Rohne Co. has been continuing to operate with the same company commitment by providing quality products and excellent service. We offer a highly trained staff, many with over 25 years sales experience in the company. Our location has 10,000 square feet of merchandise and a sales counter for fast service. 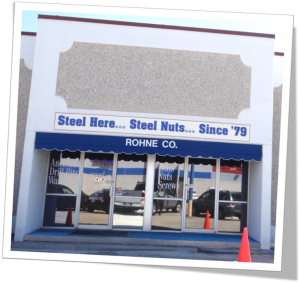 We hope you will visit or contact us to make Rohne Co. a reliable source for your fastener needs whether it be large or small.